There are lots of apps out there these days that do a great job turning photos into illustrations with varying degrees of effects. You can make them look like paintings, sketches or even a Lichtenstein. Here's a n example using the app Prisma. I'm not saying apps like these can do everything, but you have to admit this looks a lot like a painting or a pastel drawing. I've even thought about having a few printed on canvas. There are definitely very distinctive styles of illustration that can't be duplicated with ease. Like the art of Chris Nolan (http://www.noleofantastico.com/). Illustrators with this kind of skill have carved a niche for themselves and will remain relevant and employees for some time. But apps like this have to have a few artists out there a little nervous. 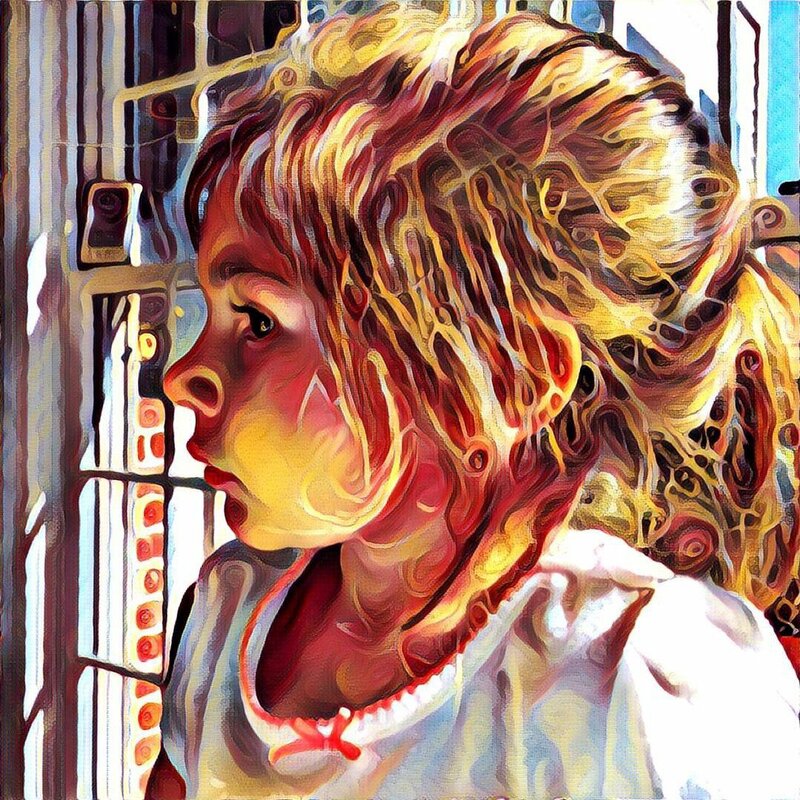 My last blog was about technology that made other tech obsolete, but apps like Prisma, I'm betting, are going to displace quite a few mediocre illustrators. Good luck out there.